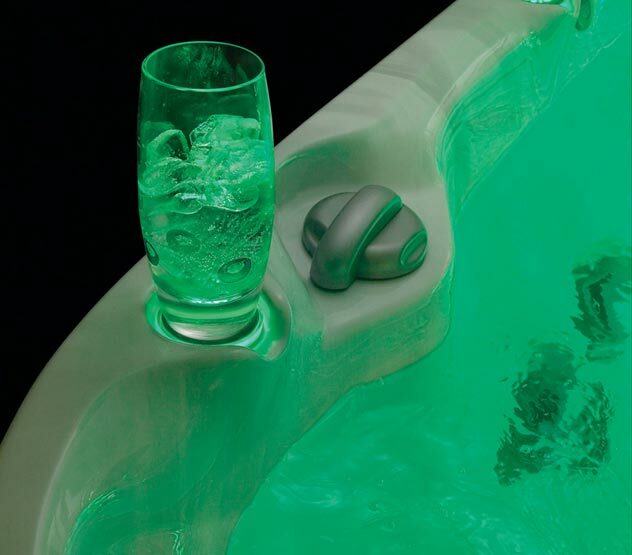 The ultimate in luxury hot tubs. 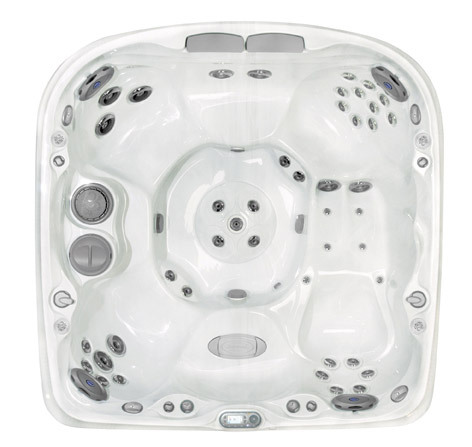 The Jacuzzi J-480 spa showcases the Collection’s dramatic new curved profile. 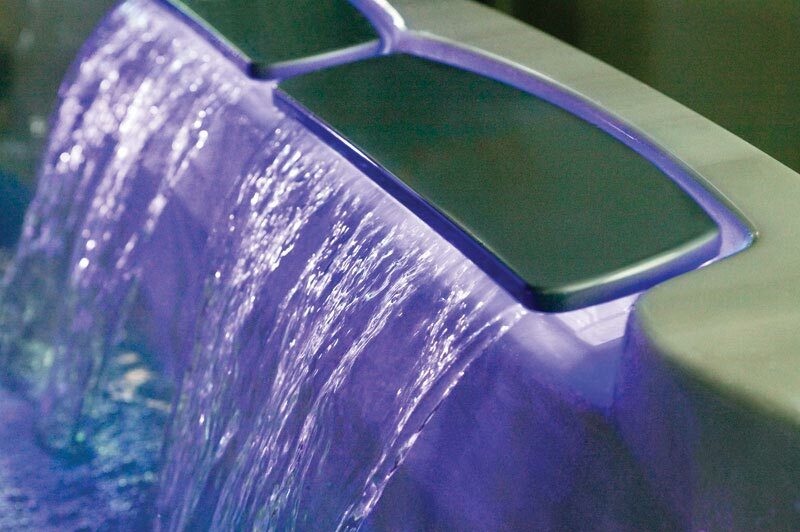 Behind the WaterColour™ feature, the shaped acrylic edge of these spas creates a vertical drop that plays up the waterfall effect – so you can relax as water flows over your shoulders. 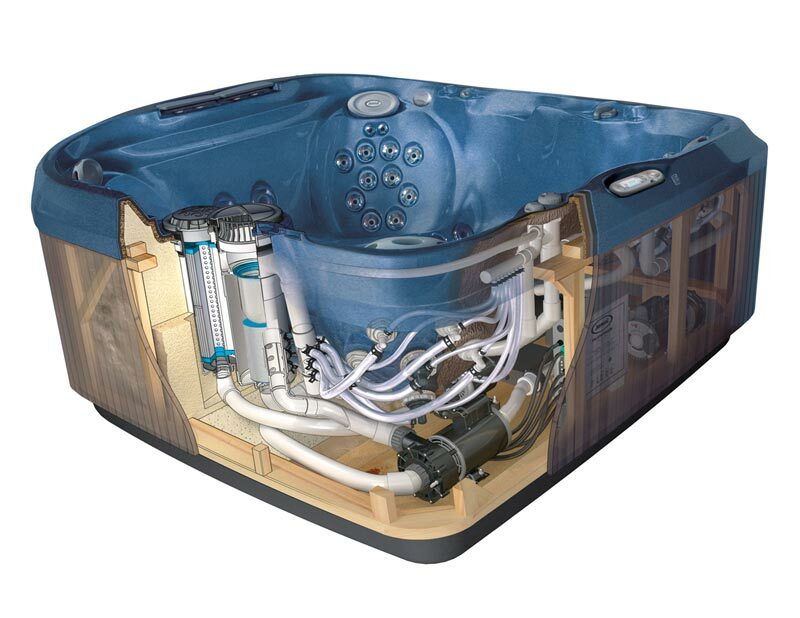 The Jacuzzi J-480′s asymmetrical lines present a fresh spa silhouette, unlike any other premium luxury hot tub available. Surround yourself with a feeling of relaxation. Give in to the luxury of Jacuzzi hydrotherapy, cocooned in a world of cascading waterfalls and warm jet streams. 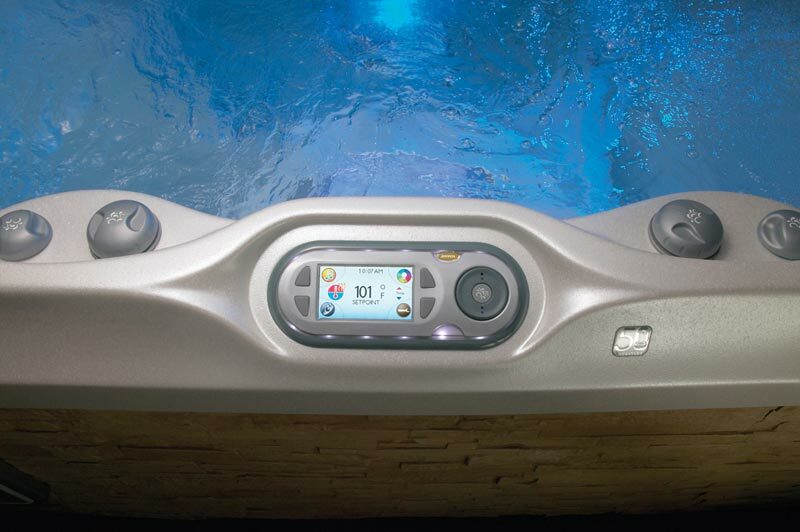 48 PowerPro® jets produce virtually any massage type, from deeply invigorating to tension-relieving. 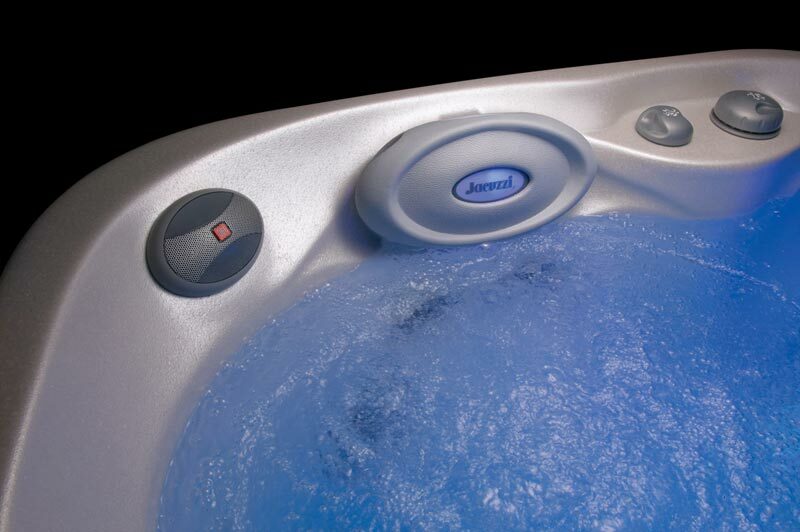 There are three therapy seats in the J-480 spa, in addition to the lounge, each one designed to provide a targeted hydro-massage for specific muscle groups.